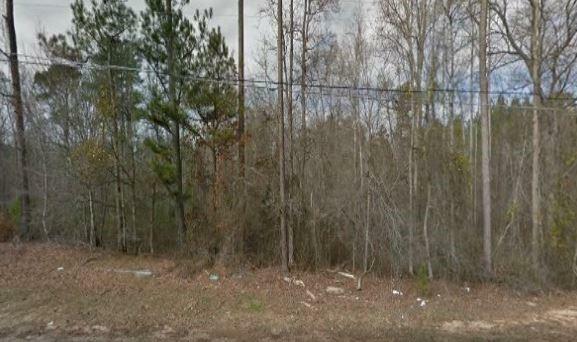 Potential Commercial Property with Prime Location in Walton County! 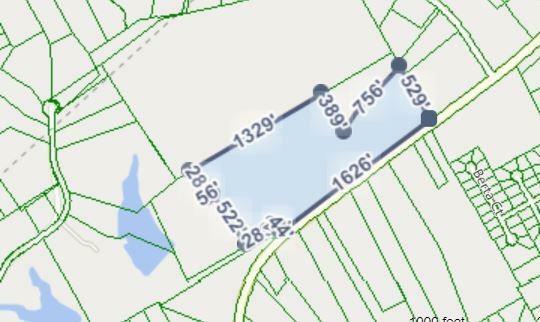 Annex into the City Limits of Loganville to access utilities. Sewer is currently being run. Perfect location for businesses with great traffic flow. 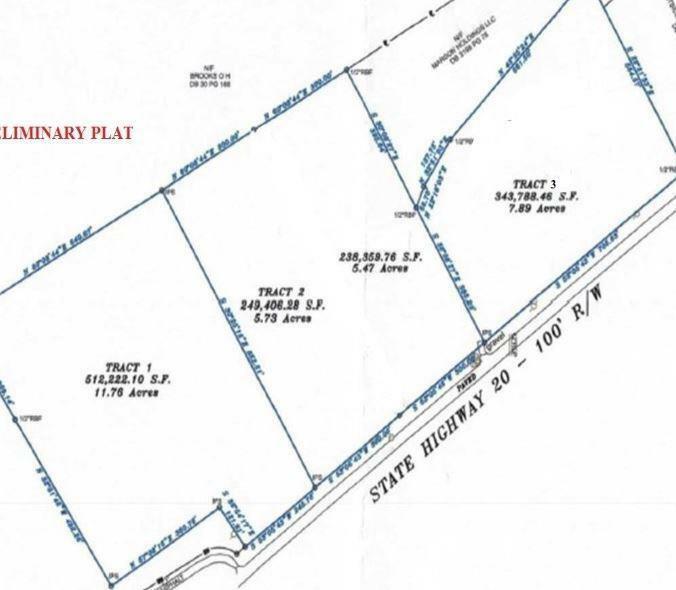 Commercial quality property with residential valued land price! Minutes to Hwy. 78.